Cities with greater collaboration among multiple sectors also have lower rates of violence, but collaboration can be challenging. To help violence prevention practitioners step up their game as they work to engage partners from diverse sectors and disciplines, UNITY utilized Prevention Institute’s Collaboration Multiplier tool, adding in-depth information about specific sectors and on-the-ground examples. A Multi-Sector Approach to Preventing Violence outlines the benefits and challenges of collaborating across various fields, and highlights a joint effort in Houston to illustrate how the Collaboration Multiplier tool can help. It features information about various public sectors and offers a glimpse into how public health, youth-serving groups, workforce development, public works and others can come together to prevent violence. Collaboration Multiplier has a long track record of success, and Prevention Institute has used it to facilitate diverse groups for more than a decade. Developed with funding from The Kresge Foundation, this publication is a companion document for a full-length guide, coming soon, that clarifies the roles and contributions of 10 sectors and 12 municipal departments. 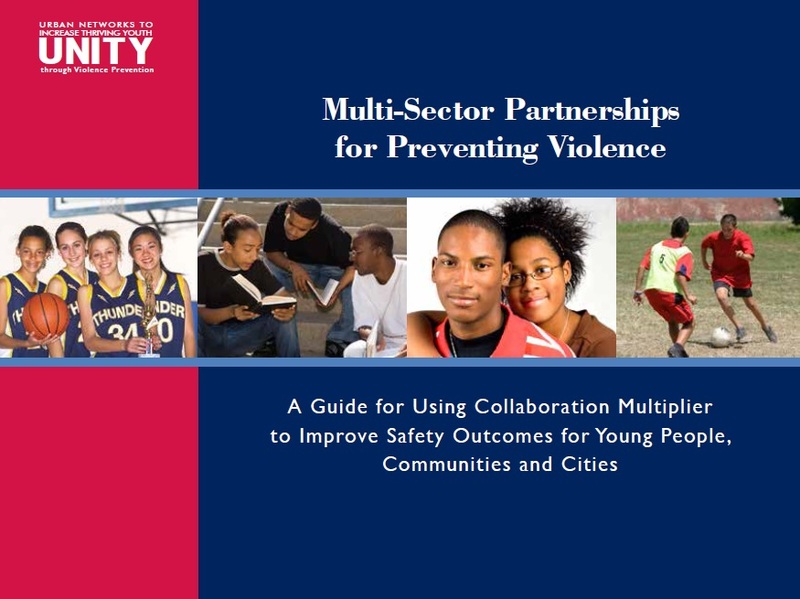 Complete with workbook activities and case examples, Multi-Sector Partnerships for Preventing Violence reflects the best thinking of 40 practitioners in 14 large U.S. cities and counties, including many UNITY cities. The UNITY team designed this guide so you could replicate this process and improve safety outcomes for your community. 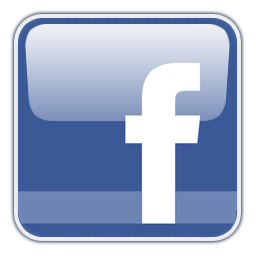 Try out the beta version and get started today. Review the Table of Contents and email unity@preventioninstitute.org to request a chapter or section. UNITY is a Prevention Institute initiative that has been funded by the Centers for Disease Control and Prevention, The Kresge Foundation and The California Wellness Foundation (TCWF). Created in 1992 as an independent, private foundation, TCWF’s mission is to improve the health and people of California by making grants for health promotion, wellness, education, and disease prevention programs. Try out the beta version of the Collaboration Multiplier guide Multi-Sector Partnerships for Preventing Violence. Review the Table of Contents and email unity@preventioninstitute.org to request a chapter and share your feedback. For a sneak preview of the complete guide, catch UNITY Director Rachel Davis next week at the National Council of Juvenile and Family Court Judges conference in Chicago on July 15. And stay tuned for a UNITY webinar on multi-sector collaboration this summer. Congratulations to Hillsborough County in Florida on its new strategic plan to prevent community violence. We help cities and counties develop strategic plans and apply Collaboration Multiplier to strengthen coalitions. 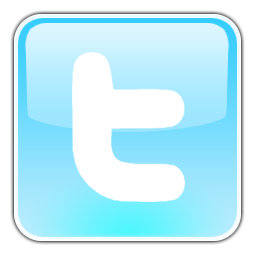 Contact us to discuss your consultation needs.